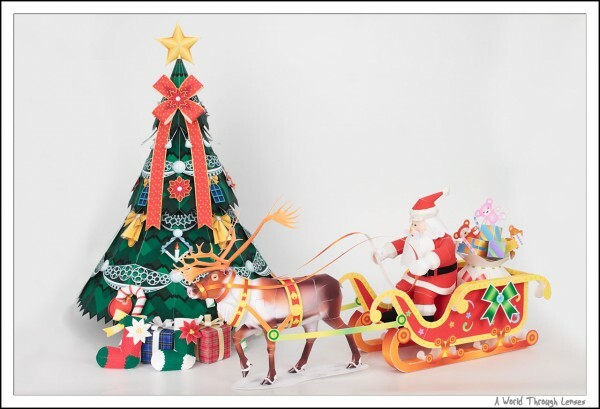 Christmas is fast approaching, did you have your trees all setup and decorated? Are gifts all purchased and wrapped sitting under the tree? I decided to take a totally different approach to Christmas decorations this season. It all started when I saw Canon posted a lot of Christmas related paper craft on their Canon Create Park web site. This is a very nice section of Canon’s web site that was originally in Japanese since it was part of Canon Japan’s web page, but later got the respective English version. On the site, it offers a lot of art and craft project using paper. Of course Canon uses it to promote their line of ink-jet printers. But unlike some other company (Are you listening Epson?) 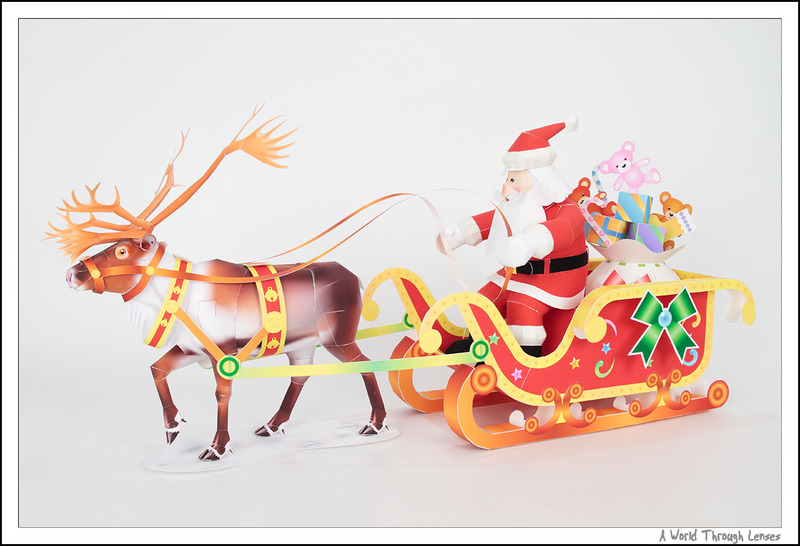 that only allow you to print the paper craft off their web control so that you can only enjoy them if you own their lines of printers, Canon simply posts their templates as PDF files. So you can print them on any printer that you have. Kudos Canon. Incidentally I have recently switched to Canon for my needs of wide format ink-jet printer after nearly 10 years and a handful of printers with Epson. 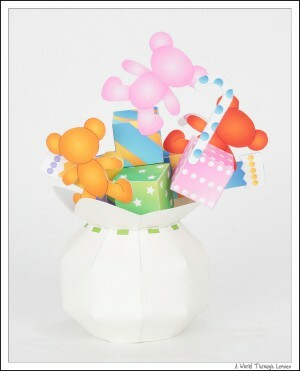 What Epson Japan does on their paper craft site certainly doesn’t help them sell printers. 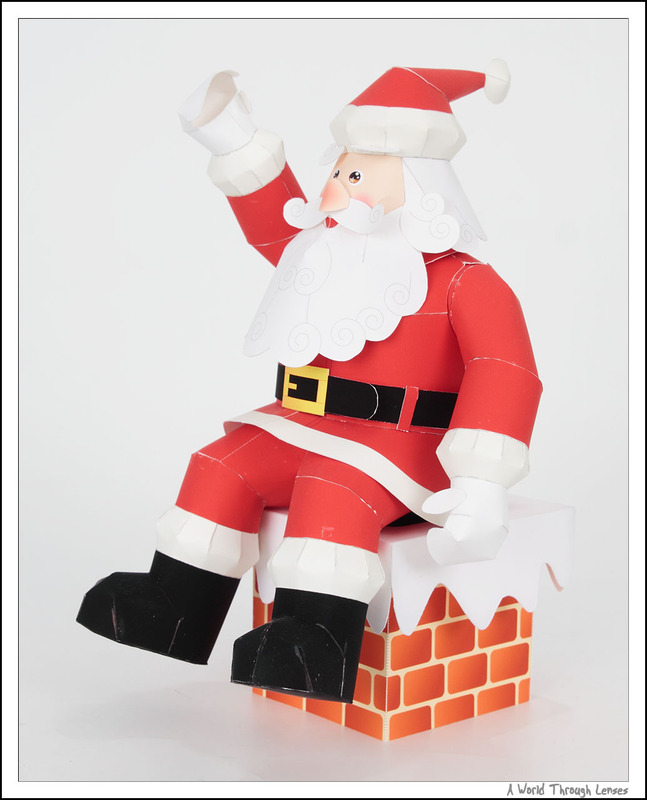 Back to the Christmas decorations, so with all that paper craft from Canon at my finger tips, I decided to make a full Christmas decoration using nothing but paper. First you need a tree of course. 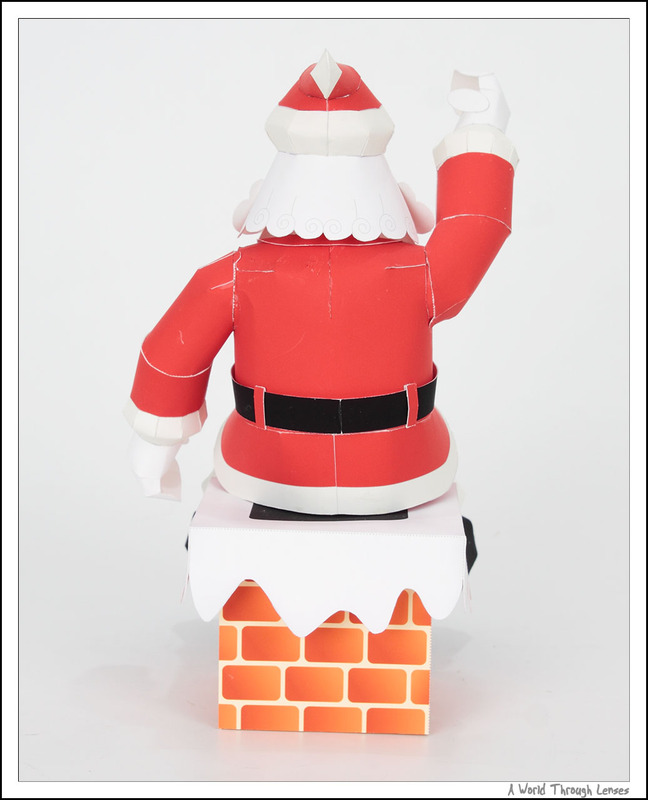 So I started with Canon’s Christmas Tree Basic paper craft. Once the tree is completed, we needed some decorations. So I quickly completed these Candy Cane paper crafts. And of course some Socks are required for Christmas. Unfortunately I can only shoot these candy canes and socks straight on. They are much better looking in person than in a photo like this. Finally Christmas is all about gifts. 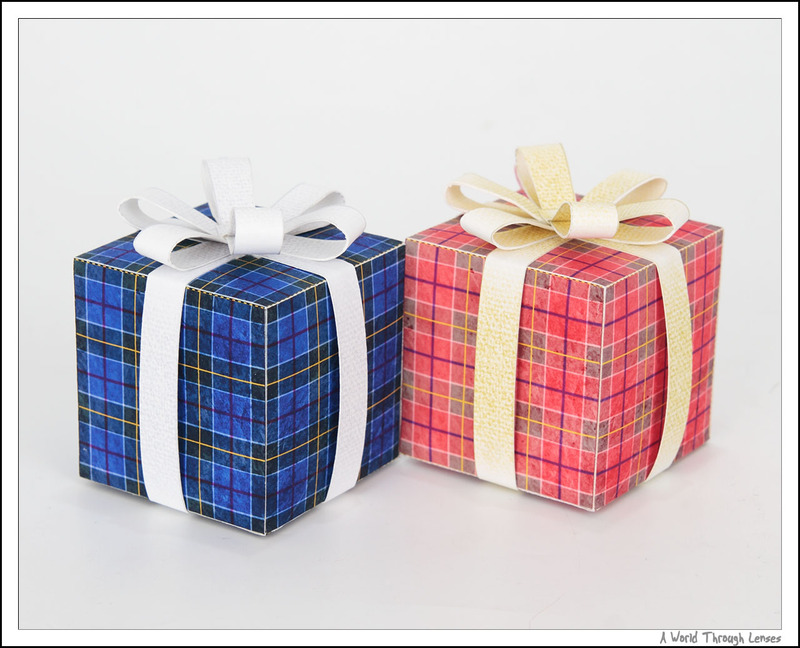 So I made these Gift Boxes. Now how about Santa? 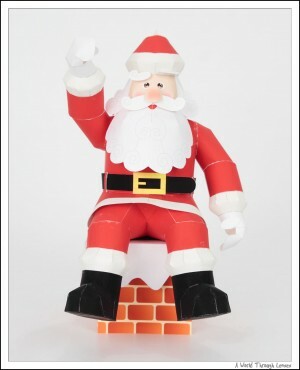 Canon actually posted a very elaborate Santa Claus Set paper craft. 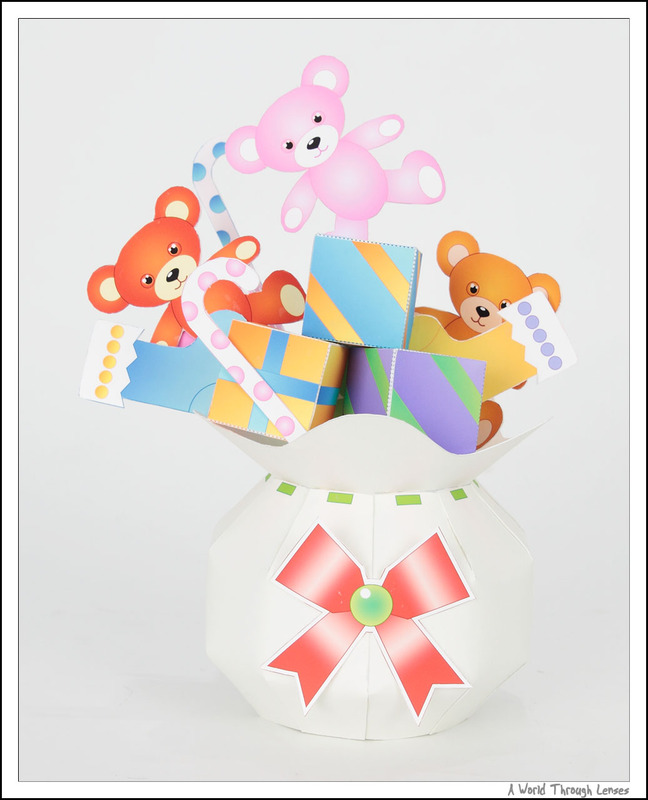 This is a relative complex paper craft with many different parts. And the best thing is that it is actually a few separate pieces that can be displayed by themselves or together. So here they are. First is the Santa Claus sitting on a chimney. Then here’s his bag of gifts. Are you on the good list or naughty list this year? 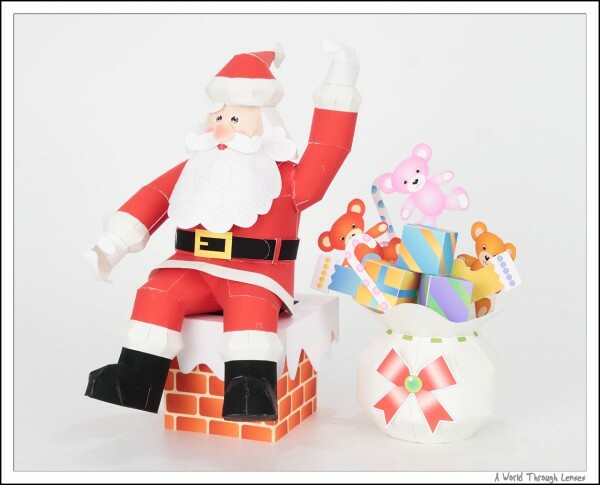 The Santa Claus’ hand is designed so that it can be moved up and down. So here he is with his bag of gifts and the other hand up. 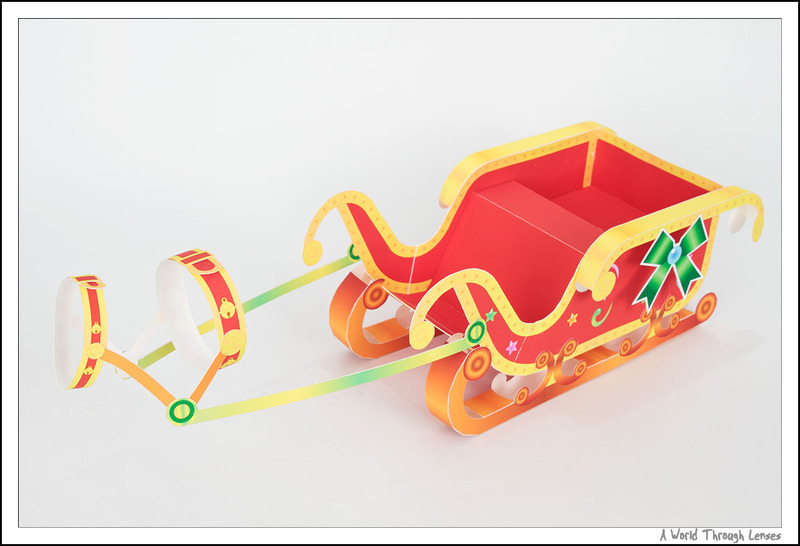 Then here’s the sleigh. The sleigh has belts to attach to the reindeer. And then here’s the reindeer which is probably the most complex and hard to make part of the set. The reindeer required a lot of precision knife cutting and gluing it together is difficult too due to the organic shapes. 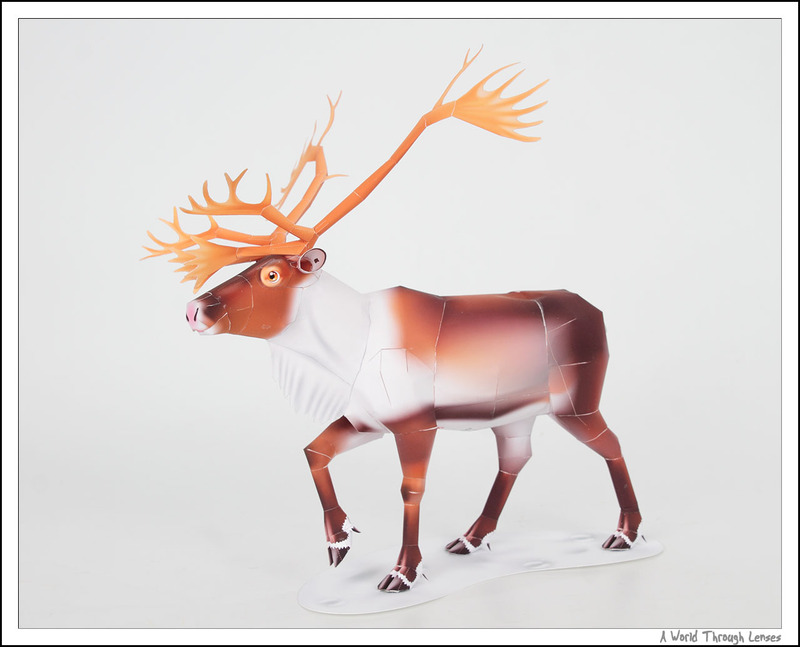 I have to use a thin paper to make the reindeer because the thick card board will not form these organic shapes well. 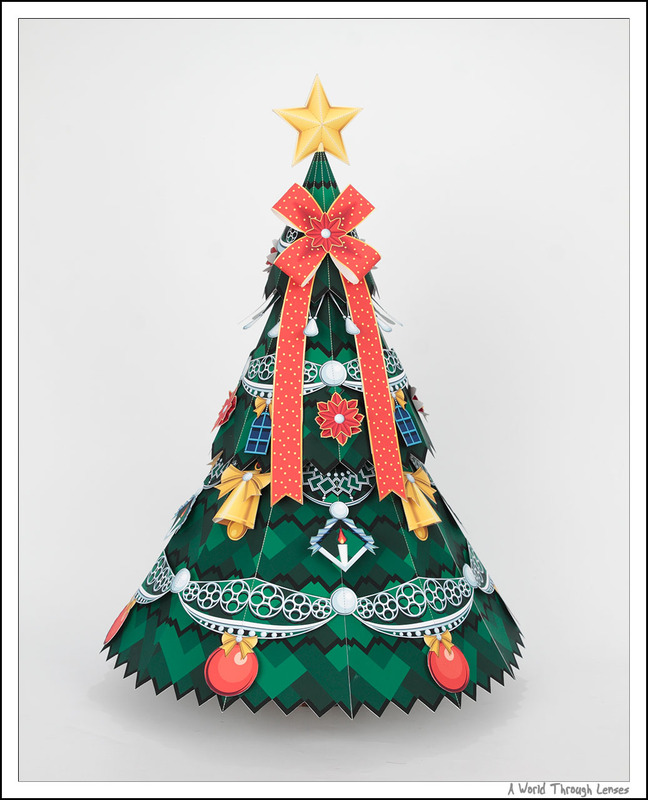 All the rest of the paper crafts are all made using a relative thick cardboard so that they are tough and stands yo well. I think I did a much worse job on the reindeer than the others too especially since this is my first attempt. I usually make the same paper craft twice; first time just to familiarize myself with the parts and learn the down falls while second time would be my real result. However, I didn’t allocate myself all that much time to complete the whole set this time around, so the first time prototype has to do. 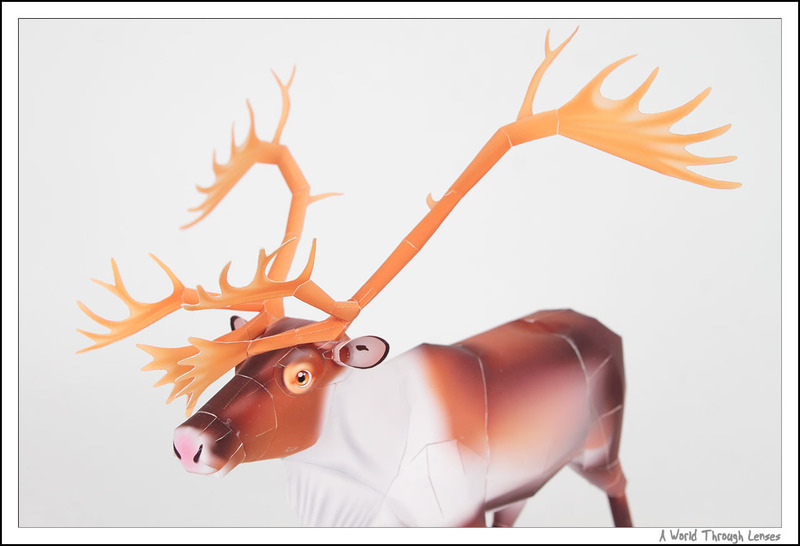 These antlers on the reindeer required so much cutting, my hands are a bit numb after finishing the antlers just from holding the xacto knife while trying to do precision cuttings for too long. Now if you take Santa off the chimney and put him and his bag of gifts in the sleigh, then hook up the sleigh to the reindeer, you get this elaborate display. Another shot on the side. Really cool eh? Now everything together. I have the gift boxes right under the tree. 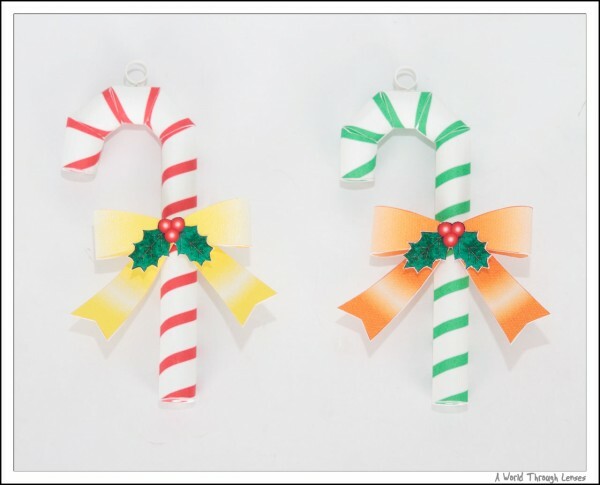 The candy canes and socks are together with the gift boxes. 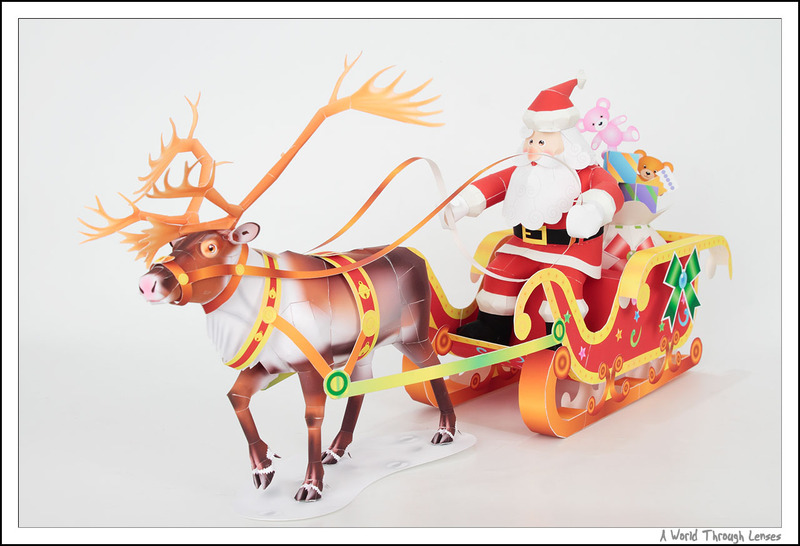 And Santa and his reindeer sleight right beside the tree. So after many hours of hard work, my paper Christmas decorations is completed. Okay I lied about only using paper for Christmas decoration. I left a spot for my dolls as well. 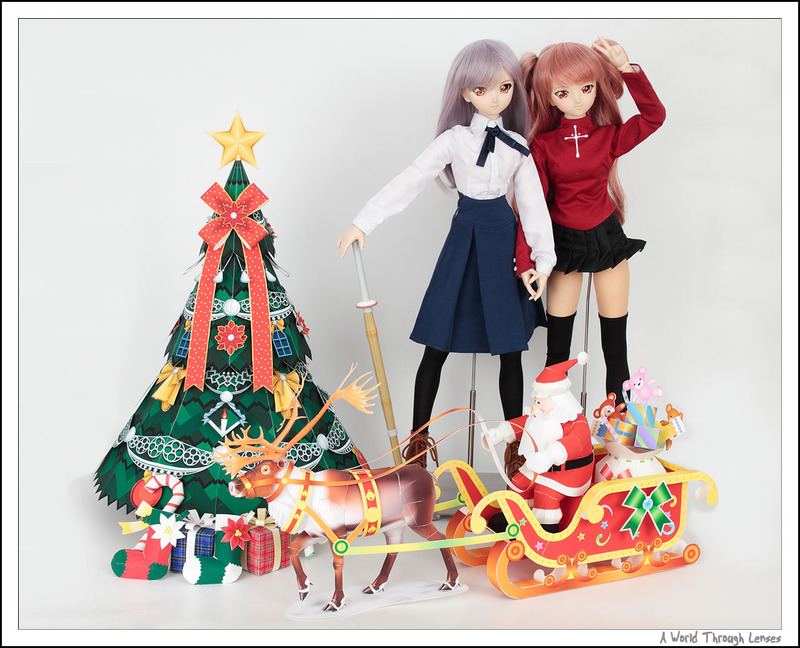 To give you some reference for the sizes, the dolls stands about 65cm tall. Well, there you have it, this is my Christmas decoration for this year. What does your Christmas decoration look like? 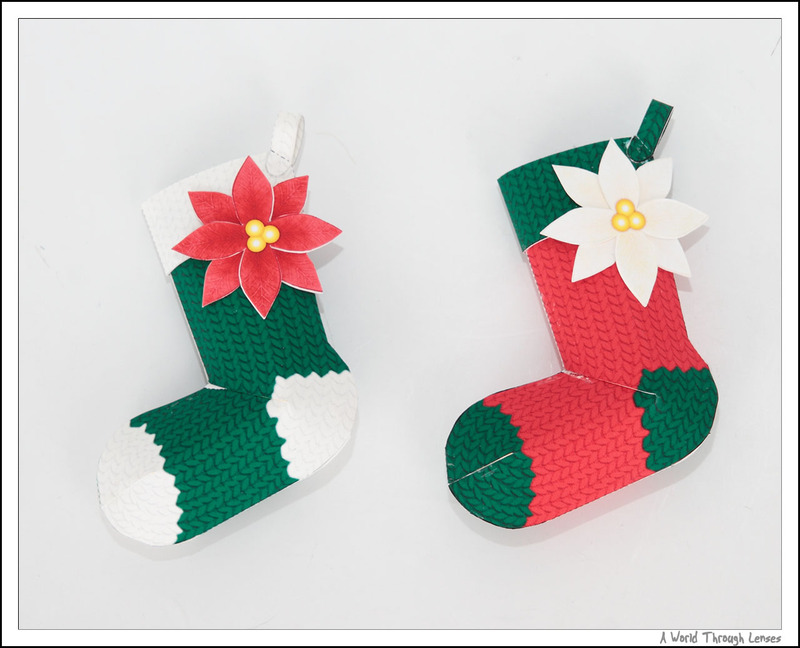 I love the socks…they look great, and easy to make.